This 730 acreage ranch has a 7 acre lake, pond, and several creeks. There is also a cliff view from several areas. Great hunting for deer, hogs, ducks, turkey, dove, and many other wildlife. 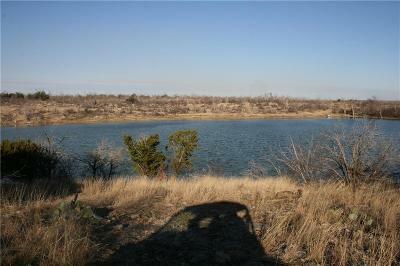 Great cattle operation place or you can relax and have fun fishing or listening to the water run through the creeks. This has good roads, and still some nice hardwood trees. The fire several years ago did kill off some of the trees. You also have several nice pasture areas. You have over a mile of road frontage that would make it easy to divide this property.